Experience Oxfordshire welcomed experts from across the sector to their Partner conference at the newly refurbished Jurys Inn Oxford. Nine experts joined the events with representatives from; VisitEngland, VisitBritain, UKinbound, Arts Council England, Tourism Alliance, Destination Research, Travel GBI, Stephen Spencer Associates and Ginger Juice. Speaking at the ‘Insights from the Experts’ event, they provided expertise and insights on a range of important issues that affect the tourism industry. Yesterday Experience Oxfordshire welcomed over 140 Partners and Stakeholders to their Partnership Conference. The event, which was sponsored by newly refurbished Jurys Inn Oxford, provided a great opportunity for guests to meet and network with other businesses from across the visitor economy sector and get the opportunity to ask their questions directly to the expert panel. The conference covered three key themes; The National Picture, Opportunities and Improving Business. Guest speakers shared their insights on challenges and opportunities within the travel and tourism sector currently, and ways in which businesses can work to improve their marketing, product and profile. Topics included; Making the Most of Travel Media, Social Media Top Tips and Trends, the Economic Impact of Tourism to Oxfordshire, Brexit, Working with the Travel Trade and Customer Experience, amongst others. Deirdre Wells, Chief Executive at UKinbound shared her wealth of knowledge on Inbound Tourism, and how to make the most of opportunities within this sector. Deirdre commented on the event saying, “Congratulations to Experience Oxfordshire on organising a really excellent event. Tourism already plays an incredibly important role in the economy of Oxfordshire and is an extremely desirable destination for inbound visitors. 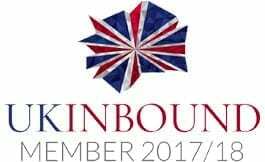 We at UKinbound look forward to continuing to work with Experience Oxfordshire and their partners to grow this important sector even further”. 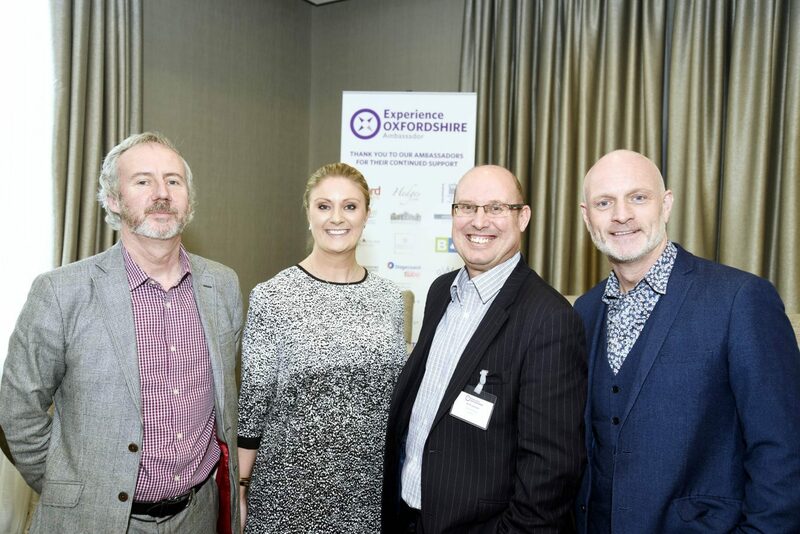 Chris Broderick, General Manager of Jurys Inn said: “Myself and the team were delighted to be able to sponsor the “Insights from the experts” event hosted by Experience Oxfordshire yesterday. A fantastic turn out from all the partners and extremely positive feedback on the quality and calibre of the presenters throughout the day”.